Leigh Ann draws much of the inspiration for her paintings from her garden, and is particularly drawn to specimens that are rich in colour, feature interesting textures or have intricate structures. 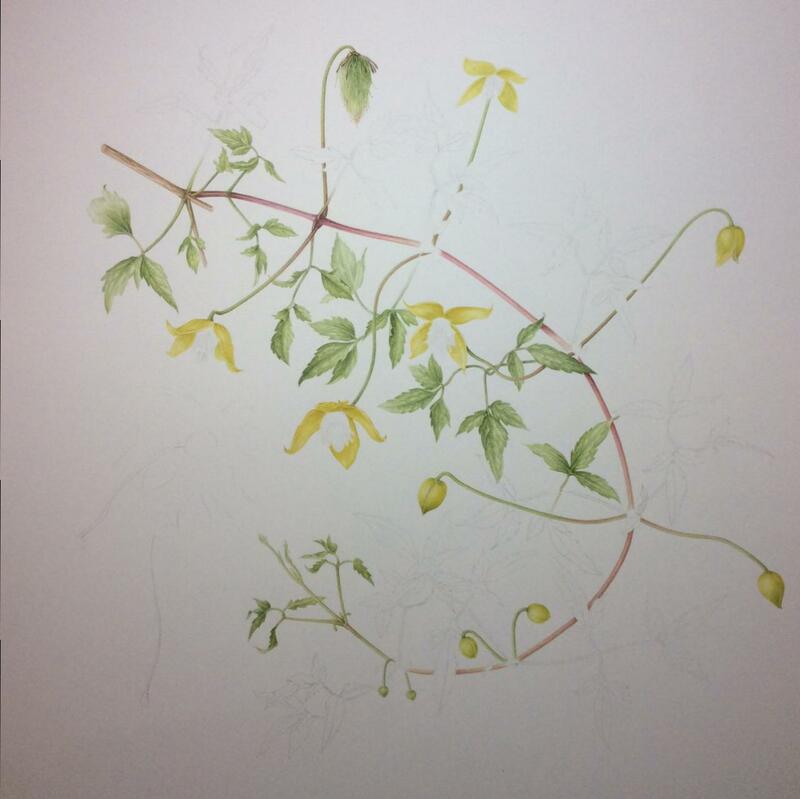 She specialises in watercolour and each painting captures the fine detail and nuances which are unique to the subject. 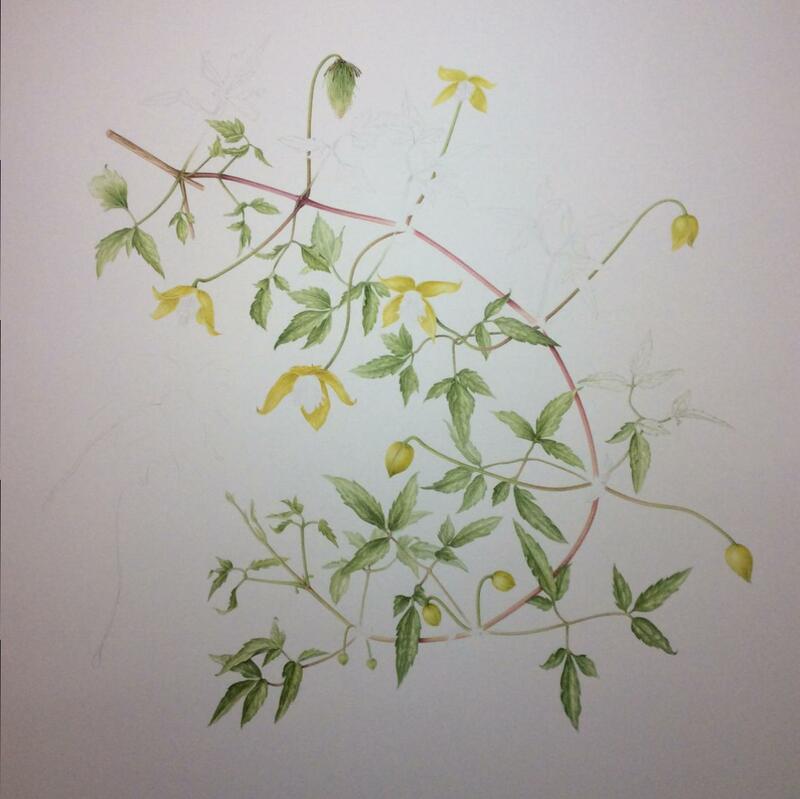 Paintings are carefully composed to combine botanical accuracy with artistic appeal. 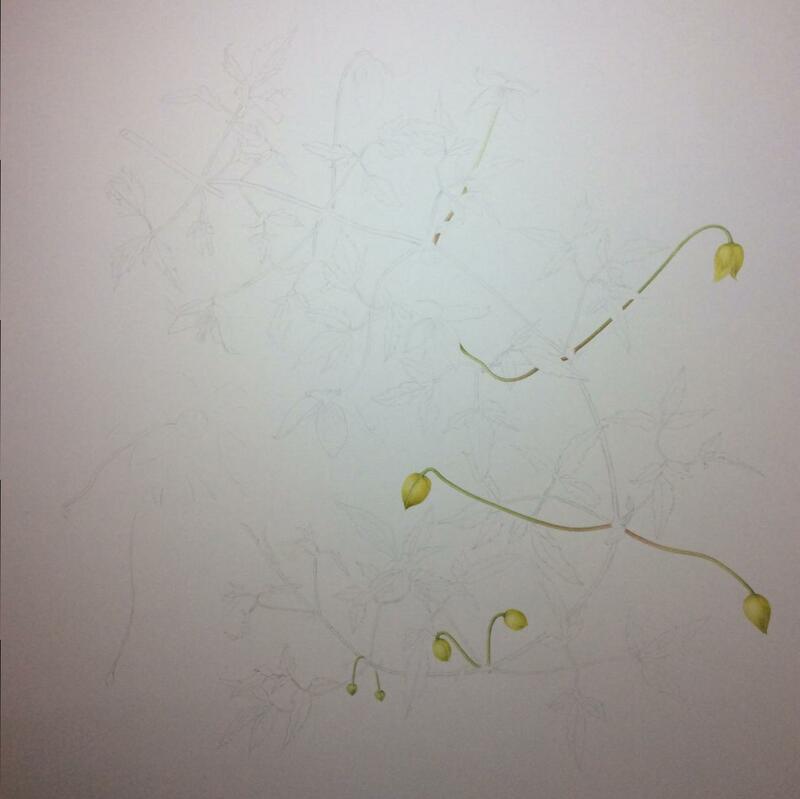 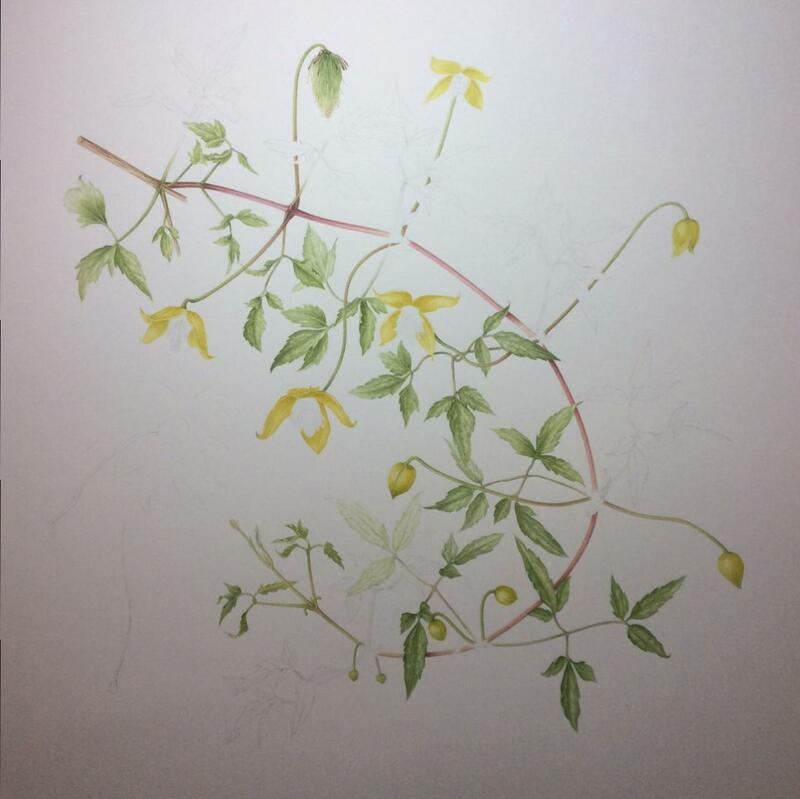 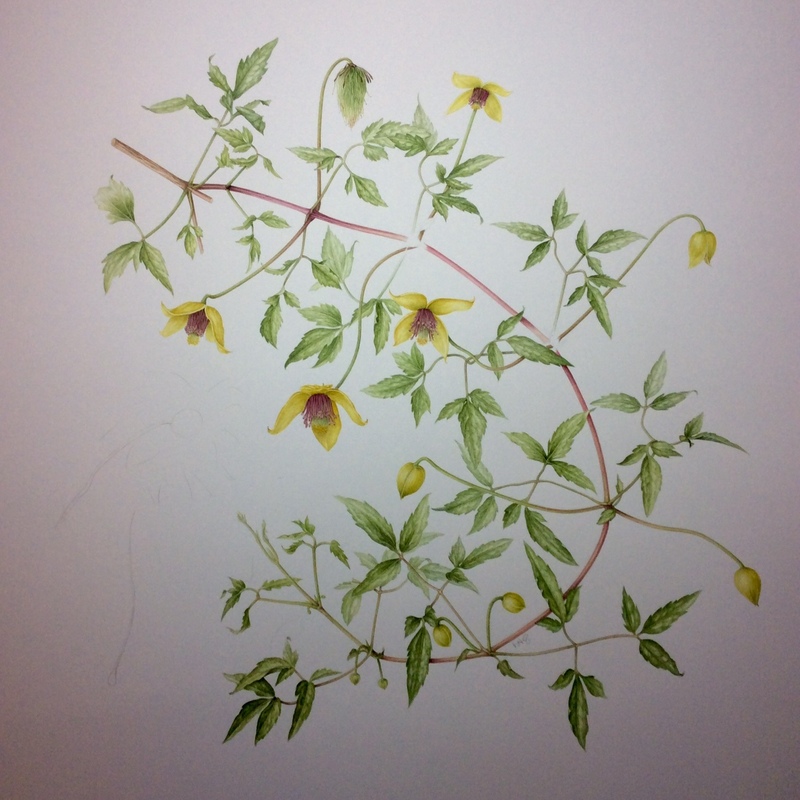 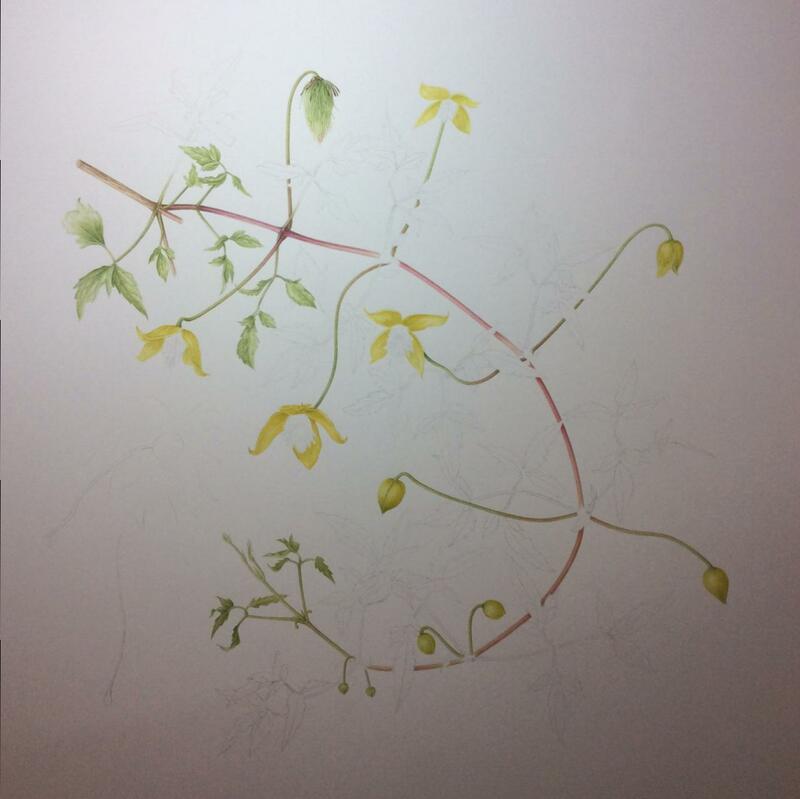 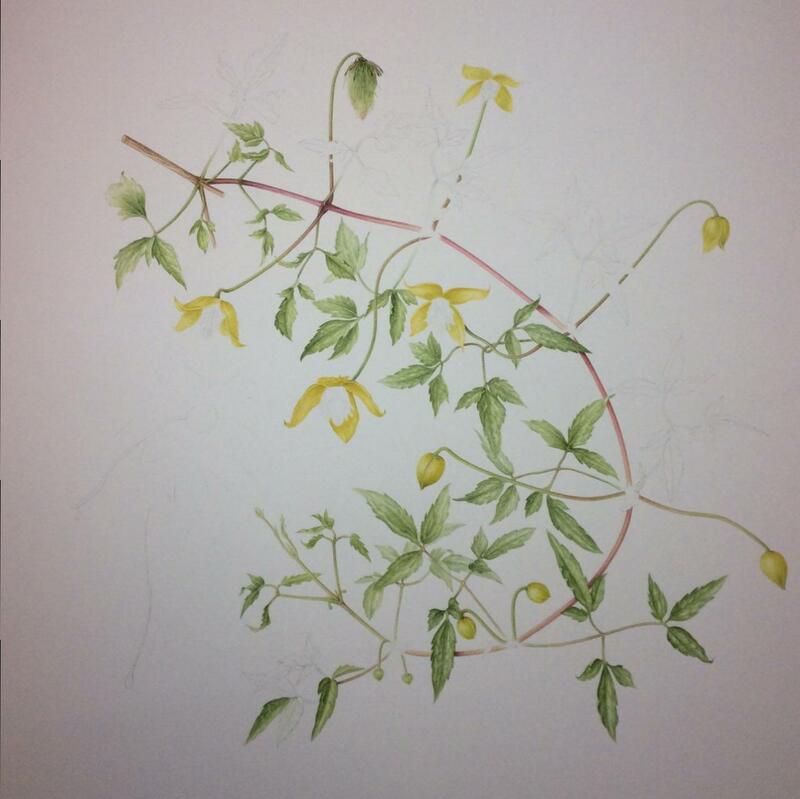 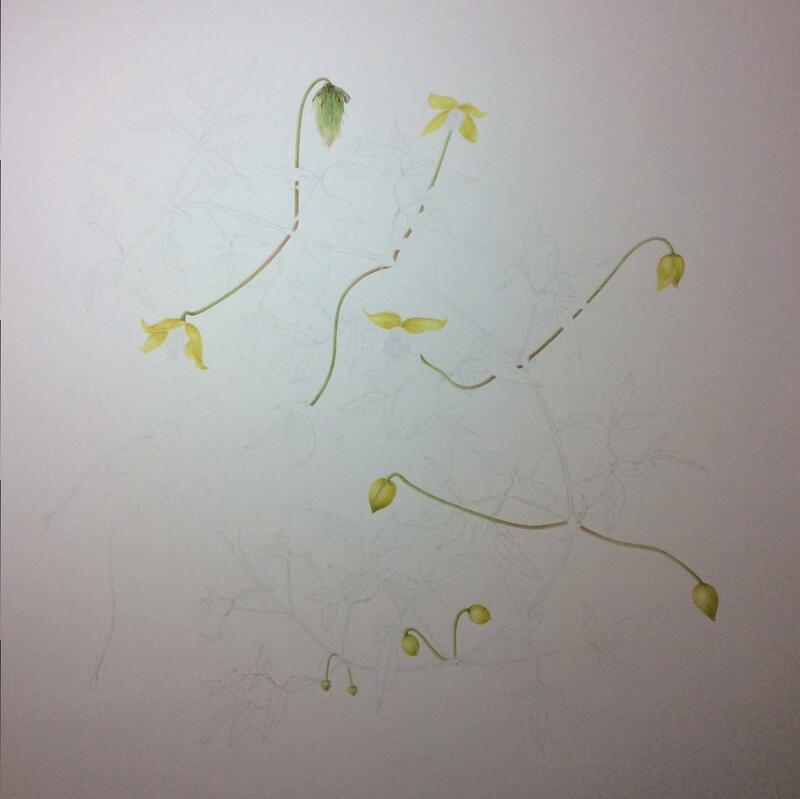 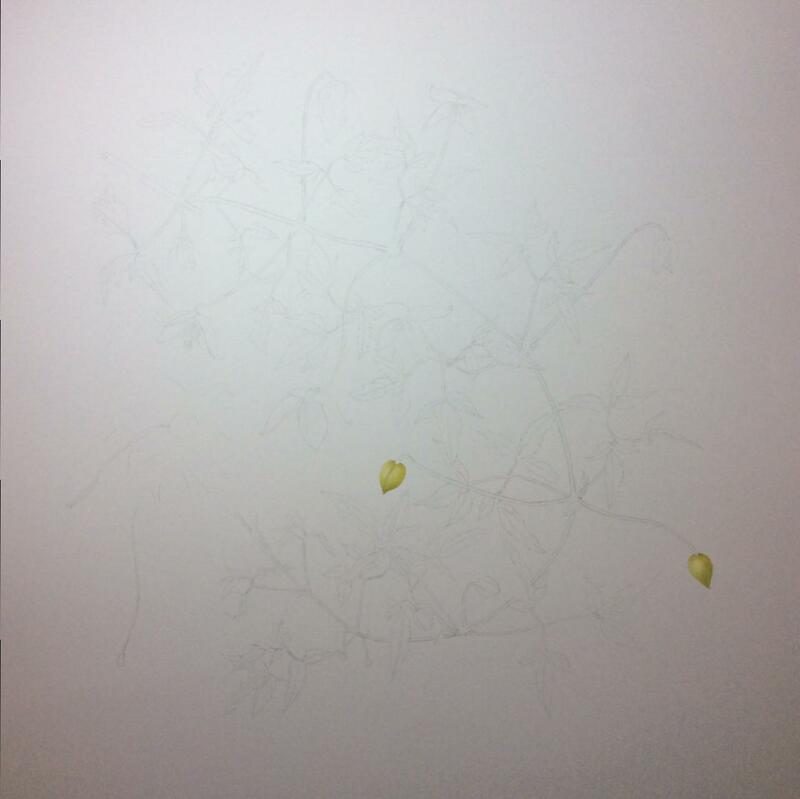 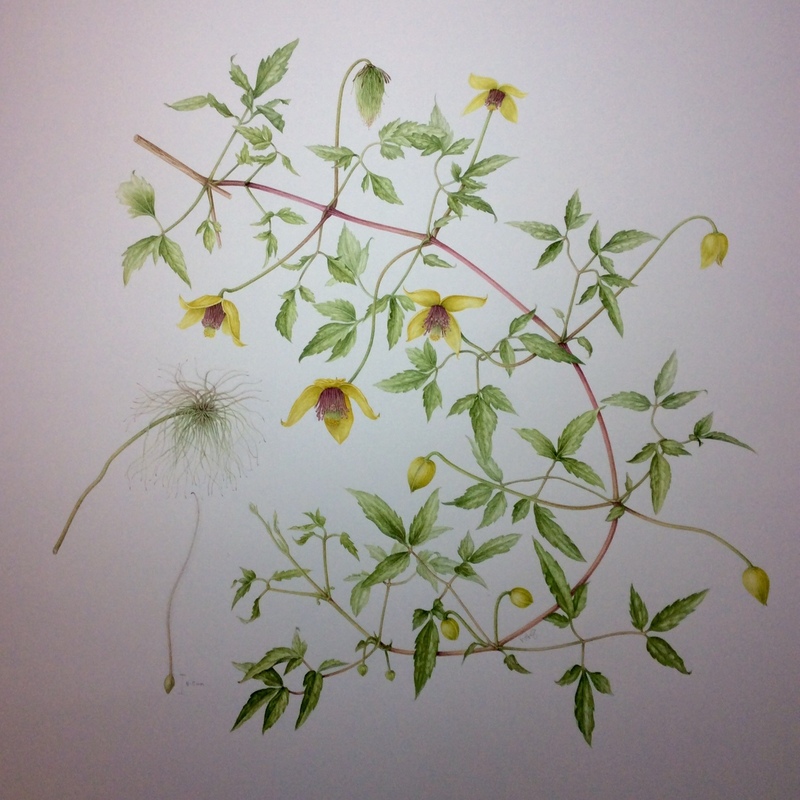 Leigh Ann spends many hours creating her botanical paintings and breaks the process down into several stages. Firstly, the subject is thoroughly researched, accurately observed and drawn, and sometimes photographed. 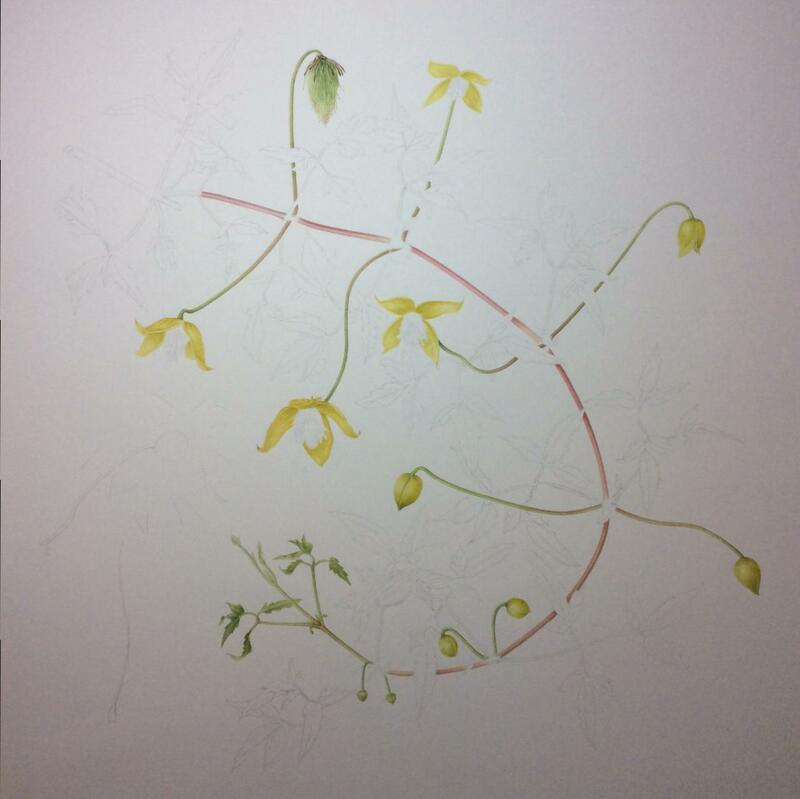 Consideration is then given to the composition including how the colour balance of the plant components will work together. 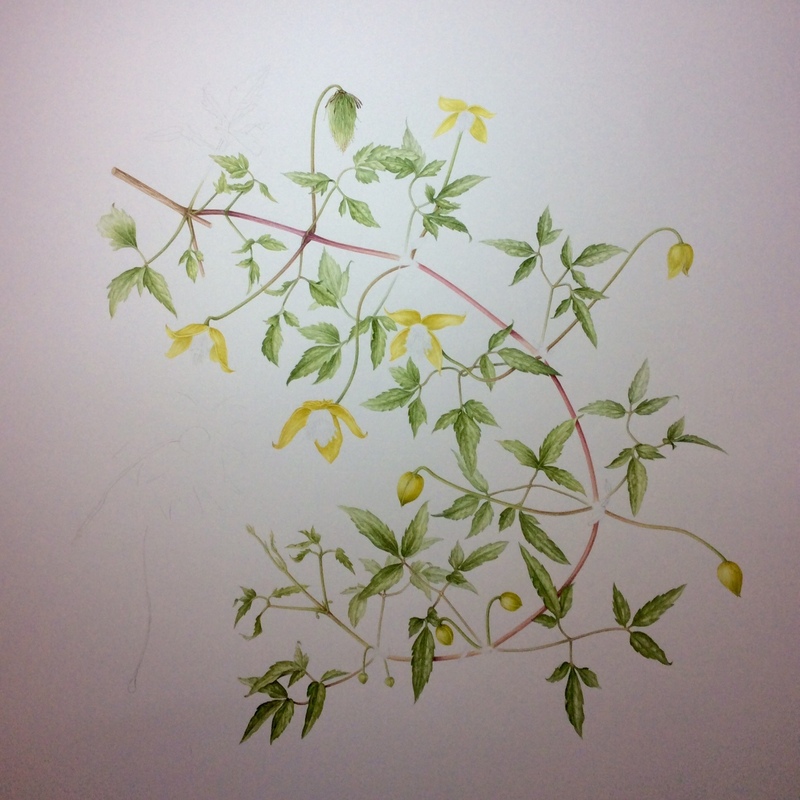 Finally, the time consuming process of painting takes place. 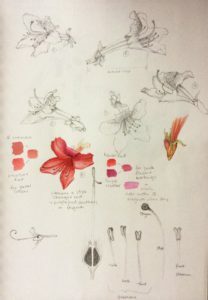 To achieve the fine detail in her work, Leigh Ann uses artist’s quality watercolours, sable brushes and smooth hot-press paper. 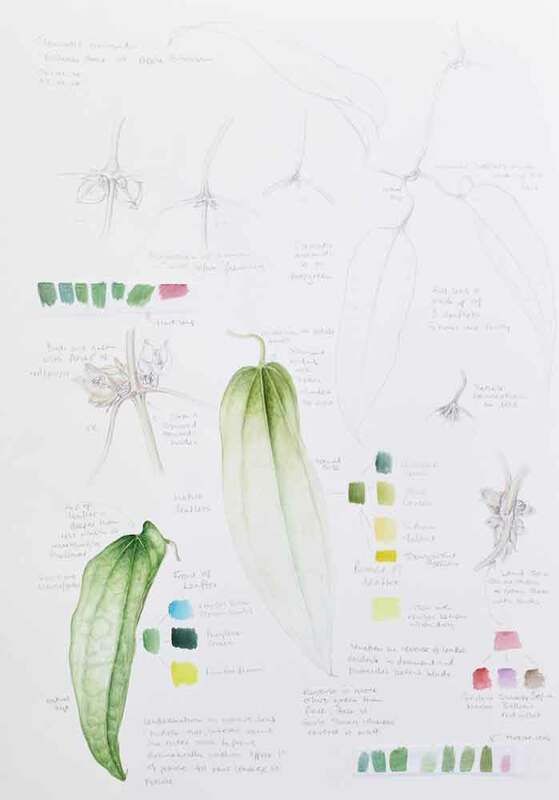 During the painting process she uses an accurate mix of colours which are consistent with the specimen, and a range of painting techniques to carefully describe the character and beauty of the subject and its scientific botanical structure.